What's more refreshing than an ice cold, freshly made margarita? Cold, sour and strong, a good margarita is the perfect drink to ring in the spring and prepare for summer. Try one of these unique takes on the classic margarita for a drink that screams spring. 1.5 ounces of simple syrup. Fill up your party machine's ice hopper, flip the switch and watch as your margarita machine blends the perfect cocktail. Before serving prep your margarita glasses. Rim the glass with sugar and add mint to the bottom. Pour in the margarita, garnish with lime wedges and freshly cut strawberries, and serve with a straw. You can stab the mint and drink your margarita through the straw for the full range of flavors. Use grapefruit sorbet for extra flavor. Start off by filling the ice reservoir of your party machine. Next, add the tequila, vodka, juices and syrup to your margarita machine's blender jar. Turn on your machine and watch the margarita blend. 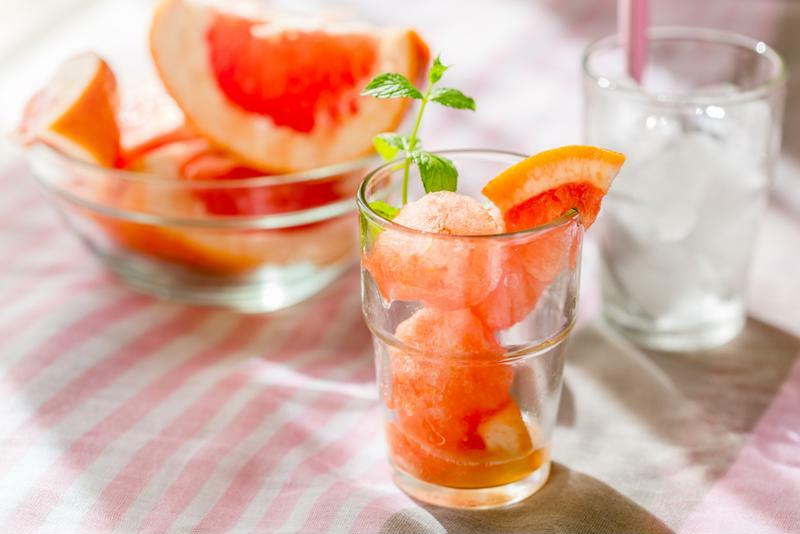 Pour into a sugar-rimmed glass and garnish with a large slice of ruby red grapefruit for extra color and flavor. Along with ice, blend these ingredients together for a frosty, red cocktail that as tasty as it is tart. Add pomegranate seeds and rhubarb chunks to the cocktail after blending as you see fit and serve with salt and a lime. 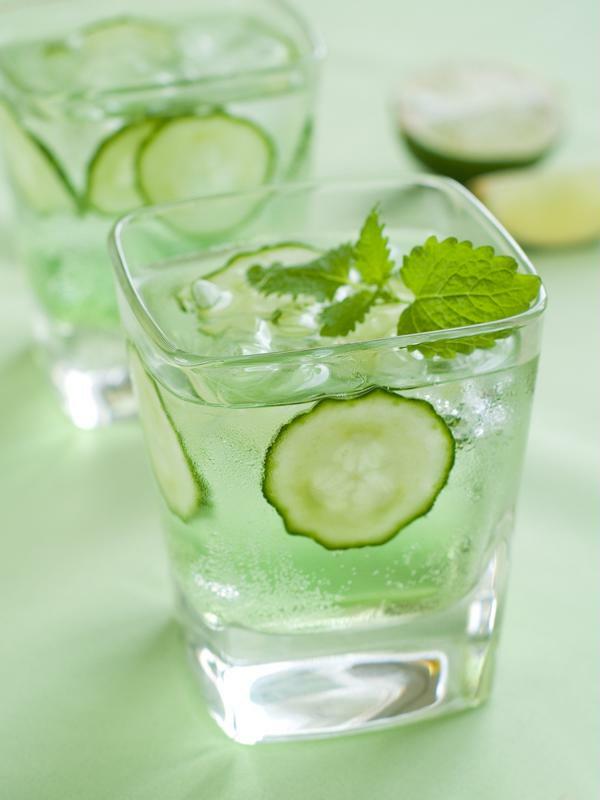 Cucumbers are an excellent garnish and flavor in many spring and summer cocktails. Fill up the ice reservoir, then combine the vodka, tequila, peppers, agave and lime juice in the blender jar. Once your drink is done mixing, pour it into margarita glasses. Add plenty of cucumber slices and garnish salt and an extra piece of jalapeno.